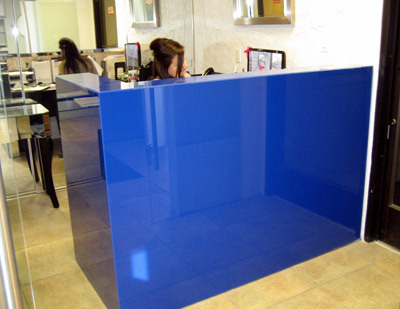 Dress up your office at work or home with Dreamwalls BLUE glass (stock color). 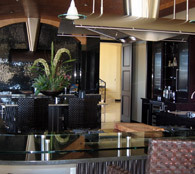 Hotel lobby desk in bright yellow custom color dream wall glass. 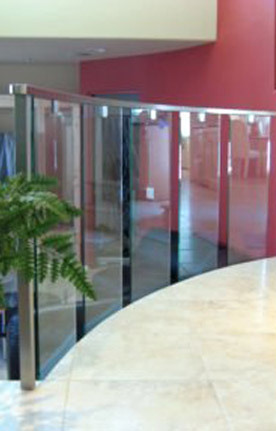 Allow us to provide innovative solutions to all your glass needs. 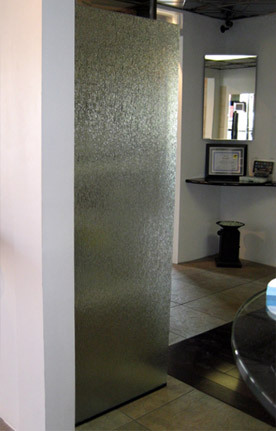 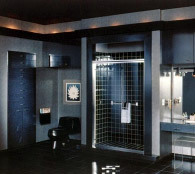 Give any room that open feeling by using Glass Partitions, Panels or Walls.